Orlando Japan Festival Review YouTube Video 2017. Lots of Fun Every Year ⚡🔥💥 Also, check out the 🇯🇵 🌏 📕 http://bit.ly/jpn-guide Big Trip To Japan Travel Guide Book to learn how to travel to Japan and what to do in Japan. 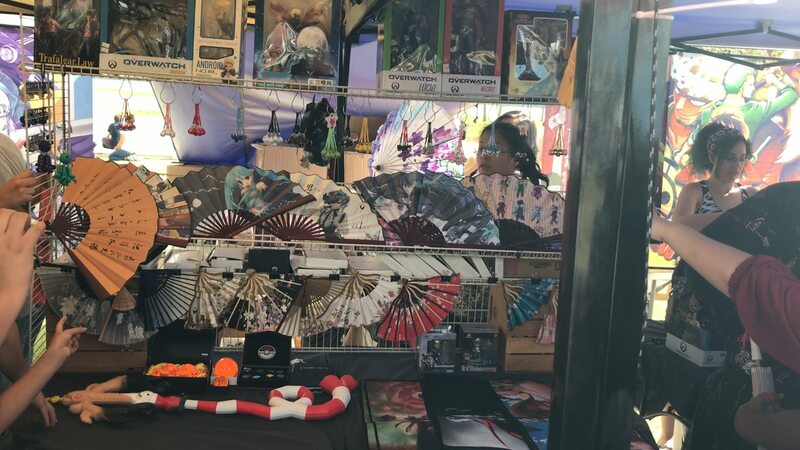 JAO is a non-profit, public charity organized as a Section 501(c)(3) organization and is known for hosting “Orlando Japan Festival” for many years. Asian community events in Orlando, Tampa, St. Petersburg, Jacksonville, Cocoa Beach, Melbourne and South Miami. Japanese style tapas restaurant in Sanford, FL. Travel Agency specializing in traveling to Japan. Elemental Nursery is a Florida supplier of quality pre-bonsai, nursery material and finished bonsai, specializing in unique varieties. Anime and Kpop merchandise. Including pocky, ramune, hi-chew, popin’ cookin’ and handmade items by local ladies. NHK WORLD is the international broadcast service of NHK, Japan’s sole and one of the biggest public broadcasters in the world. Orlando Taiko Dojo is a Japanese drumming troupe who very actively performs in Central Florida. Rising Sun Dojo is a traditional budokan in Kissimmee, FL offering classes in traditional Japanese martial art styles. Yayoi, a traditional kimono and clothing import business, was founded by Sensei Rie Campbell-san. Vintage kimono, yukata, accessories, and goods inspired by traditional Japanese technique and aesthetics. The Japan Exchange and Teaching Program began in 1987 as a way to improve exposure to international culture and language throughout Japan. Have a question about traveling to Japan and what to do when you get there? Post in your question in the comments section of this video. 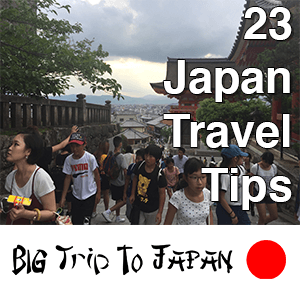 Download the Free Big Trip To Japan “23 Japan Travel Tips” list free. Check out the complete list of gear that I used for shooting in Japan and to create this YouTube video as well a few short reviews and recommendations for things that you should travel with on your Big Trip To Japan vacation. 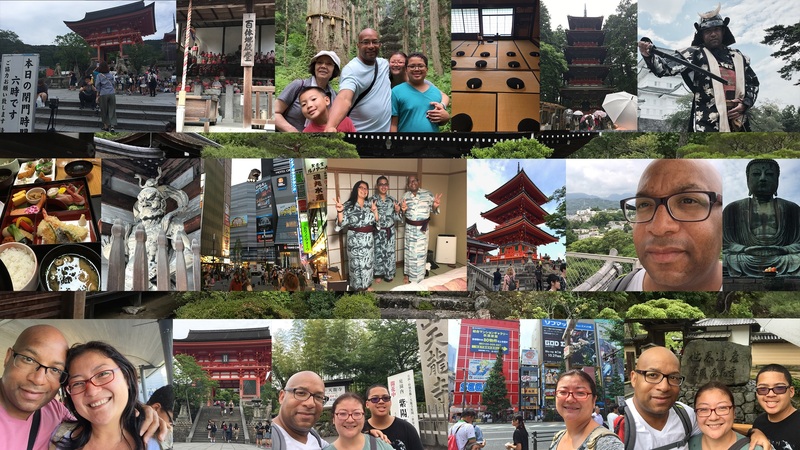 In this video, Christopher C. Odom from Big Trip To Japan goes over the Big Trip To Japan Travel Guide: Japan Tourism, Japan Guide, Japan Travel Vlog. If you are looking for a Japan Travel Guide Book Amazon Kindle Prime – Tourism Guide, Travel Vlog to help you plan your Big Trip To Japan, then check out this Japan travel guide Amazon Prime Kindle book video. 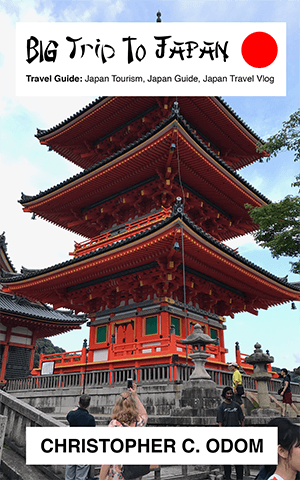 This Japan tourism guide Kindle book is the Big Trip To Japan travel vlog book Amazon Kindle Prime version of all of the Japan travel tips available on the Big Trip To Japan YouTube Channel Vlog and Big Trip To Japan Blog. Get your Japan guide Kindle book today to take a journey of a lifetime to be something greater. If you are planning to travel to Japan, also check out the Big Trip To Japan Blog for more information 🇯🇵 http://bigtriptojapan.com .